The FilterLogic compatible for the Maytag UKF7003AXX offers the same if not better levels of filtration as the original. 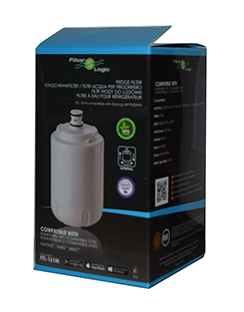 The high quality carbon block effectively removes up to 99% of chlorine to improve the taste and odour of your water. 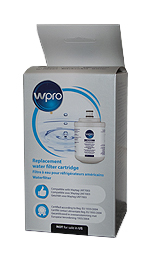 Isolate the water supply before removing the old water filter cartridge. 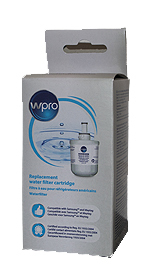 Spent water filter cartridges are removed with a one quarter turn counterclockwise and a gentle pull down. An automatic shut-off minimises leaks to keep it clean and simple. To install new cartridge, push it into position and twist the filter one quarter turn clockwise. Reset your 'change filter' light (if your fridge has one). Once filter has been replaced, dispense 5 or 6 glasses of water to ensure water flow runs smoothly elimiating possible air pockets.